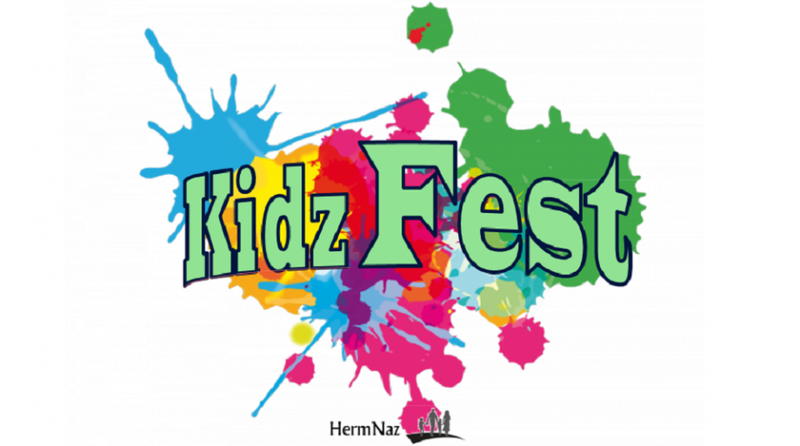 UPDATE ~ due to smoky air conditions, unfortunately, we had to cancel Kidz Fest. We love our community and hope you stayed healthy with all the smoke. We look forward to reinvesting into Fall Fest 2018! We want to say a HUGE THANK YOU to all of the businesses for donating supplies to this event, as well as to all of the HermNazzers who put in lots of prep work to make this happen. We so value you! Let's do it again at Fall Fest! Drop in for hot dogs, bounce houses, and more fun! For kids through 5th grade.